There is nothing more pleasing than the crisp smell of a fresh mowed lawn and the aesthetic of a well-maintained garden. 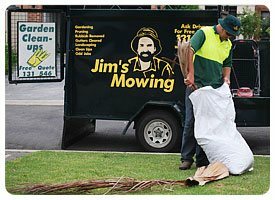 At Jim’s Mowing, in the eastern suburbs of Melbourne, we provide professional lawn mowing services that ensure a smooth and immaculate finish which will enhance the beauty of your garden. One of the unique features of the Jim’s Mowing system is our Work Availability Guarantee, which is available to you from day one. The guaranteed ability to work 12 months of the year, even in the harsh Australian winter, with training, head office support and a computerized management system on your side. 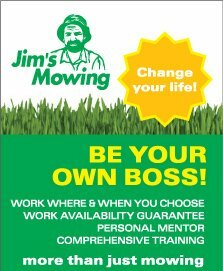 Jim’s Mowing has grown and become a leader in lawn mowing and garden services through offering training and support to our quality Franchisees. Founded by Jim Penman in the leafy northern suburbs of Melbourne, Australia in 1982 with $24 in his pocket. 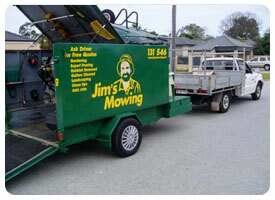 Jim’s Mowing Australia is part of the fastest growing franchise groups in the world. Welcome to Jim’s Mowing, where we provide lawn mowing services throughout the eastern suburbs for outstanding prices. Jim’s Mowing, founded by Jim Penman in 1982, has long been the most respected and relied upon lawn mowers in Melbourne and throughout Australia. It’s the goal of our highly skilled and experienced lawn mowing professionals to ensure that your garden is celebrated for the beauty it beholds. Penman started the Jim’s Mowing business with only $24 and a dream of changing the face of Australia’s lawns and gardens. What was once a small investment and a grand dream has since become Australia’s most reputable provider of lawn mowing services for great prices. 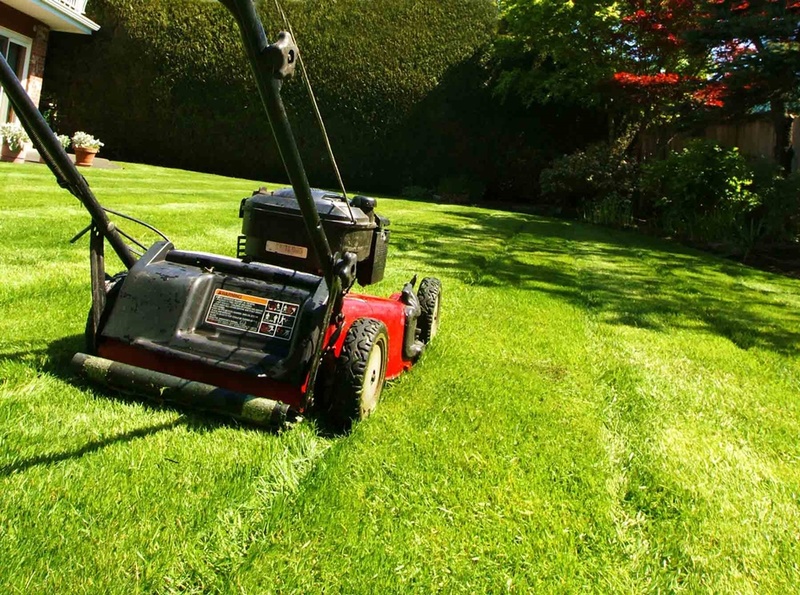 However, our service could never be classed as “cheap”, as we continue to go from strength to strength due to the passion and skill of our mowers. If you ever find yourself up against a challenge in the garden, one that you just can’t fathom taking on yourself, call the professional lawn mowers at Jim’s Mowing. 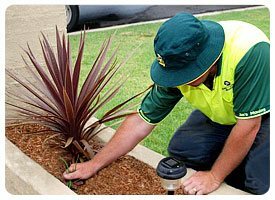 Our service doesn’t stop there, however, as we provide a comprehensive list of gardening services to make your job easy. Whether you are designing a new garden bed and are stuck for ideas, or your plants need a professional touch to enhance productivity, or something more out there, simply get in contact with the team of lawn mowing and gardening experts at Jim’s Mowing for a top-notch service. We are here to help you with your lawn and your garden (we have no problems dealing with overgrowth). By the time our professional team are finished, you will understand the joys and wonders of having your perfect garden brought to life. 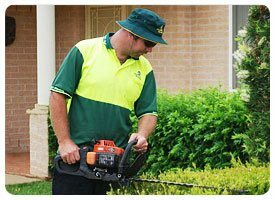 With decades of skilled, hands-on experience providing mowing and gardening services to Melbourne’s eastern suburbs, you can be that at Jim’s Mowing, we get the job done with finesse. Additionally, we will be happy to share with you our vital lawn mowing and gardening tips. This means providing you with essential knowledge on how to maintain the health of your plants, lawn and how to keep your garden weed and pest-free. The team of highly trained and experienced lawn mowing professionals at Jim’s Mowing are adept to providing high class lawn mowing services for cheap prices. They will happily tidy up your garden in a way that keeps your topiaries, roses and fruit trees flourishing. 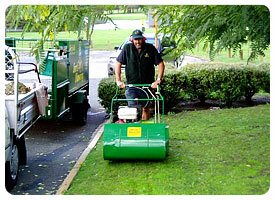 Jim’s Mowing Melbourne has the most advanced tools and the finest gardeners in Victoria. We also provide a rubbish removal service, so that you don’t have to worry about getting rid of any mess once we have completed the job. Five star job, as they did an excellent job and were on time and friendly. Quick response to quote, arrived on time, excellent job. The service was excellent. The work was completed quickly and to a high standard. I would highly recommended this franchise to other people I know in my area. the dogs and needs a garden clean up urgently? Many times we have been able to help families selling deceased estate properties with a garden clean up, this may include furniture, rubbish, and junk. Perhaps your parents have moved out and you need some help in preparing the place for the market. Jim’s Mowing can help you with your garden Clean-Up no matter how much work is needed! Many of us are guilty of hoarding and keeping items that are of some value or might be useful one day. Hoarding can spill out of the house and a garden clean up may include these items of dubious value, especially if they have been exposed to the weather. Garages and sheds are never large enough and eventually they need cleaning out. Jims Mowing can help you with these matters, or assist you with advice. If the contents of the shed have spilled out the door than we can include in the garden clean-up. We can even work with you in separating the keepers from the tip pile. Jims Mowing may start with weed spraying where necessary. Weed spaying can be a very cost-effective way of getting access to junk and rubbish after years of neglect. Usually we can return in a week and begin to see what needs to be done. Brush cutting, hedge trimming, pruning, mowing and often removing dead trees and shrubs. At this point we begin to work out if a skip or a Jim’s trailer is the best way to dispose of rubbish to the tip. Occasionally we may even bring in bob cats and trucks where necessary. E.g. removing old cars, car parts, rotten tree stumps, old sheds etc. No matter what scenario we are presented with, safety of occupiers, our operators and the general public is our utmost concern. 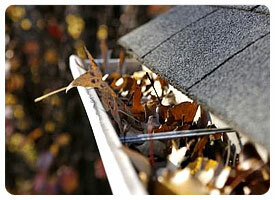 This often may include properties that have been invaded with rats and snakes and spiders. We are WHS accredited and trained. Call Jim’s Mowing for a free quote on the number below! Neglect a pile of junk long enough and the weeds like Wandering Jew, Blackberries and Kikuyu will invade and it can happen within weeks. This takes the garden clean up to a more serious level and we have to include some weed management strategies. Never fear as we have seen it all, covered clothes lines to covered cars and we just love a garden clean up with a challenge. If you would like to make a booking for the professional lawn mowing and gardening team at Jim’s Mowing to provide your home with a service, please feel free to get in contact with our friendly team of staff. We are committed to providing an exceptional standard of service and will be happy to assist you with any enquiries you have or book your property in for a lawn mowing service. Call us on 131 546 or feel free to request a quote on our contact page. We will get back to you with a the information you require regarding your professional Jim’s lawn mowing service.